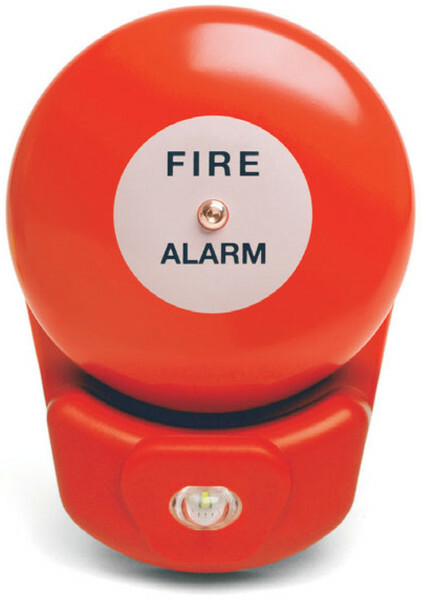 A combined bell and strobe with high sound and light output to assist in the design of Equality Act-compliant fire systems. Using the market leading aluminium gong for excellent sound output and a clear lens to maximise light output. The Vimpex StroBell is ideal for installations that call for a traditional bell tone but require visual alarm indication as well. 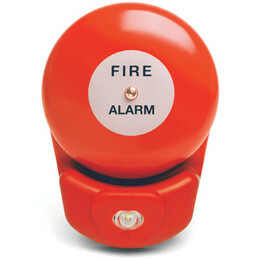 As with the Vimpex sounder range, all bells can be supplied branded with your company logo.